Sony’s new portable audio player for high-definition lossless formats, the NW-ZX2 Walkman, will be available for pre-order for around $1,280 from January 29 at all Sony Stores and Sony Centers. The 128GB device will go on sale at Sony’s own outlets and authorised retailers from February 13. Customers can also club their Walkman pre-order with other Sony gear like headphones, headphone amplifiers and speakers for discounts on those items. 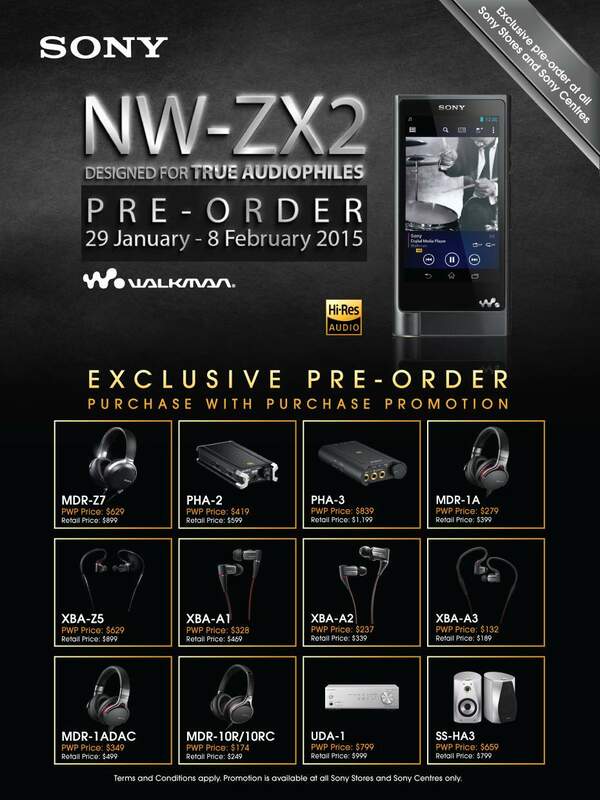 In addition, pre-order customers will get to download 20 songs in high-definition audio quality for free. Even if you can afford it, $1,280 for a portable music player is crazy.